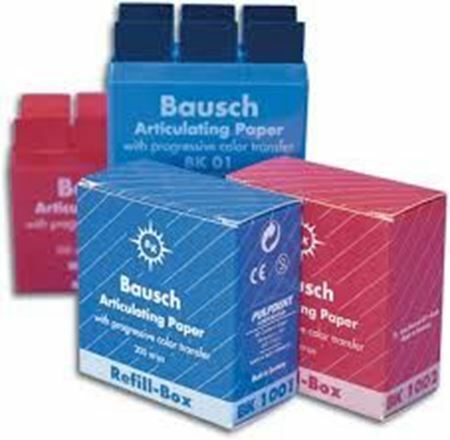 Superior articulating paper and accessories at low cost prices delivered direct to your dental practice. 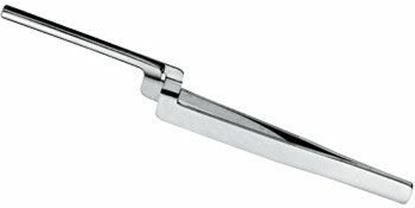 These articulating papers deliver smudge free and clear markings for superior accuracy in clinical procedures with confidence. The articulating papers are uniquely permeated with special pharmaceutical grade ingredients to increase precision and accuracy especially in identifying high spots on ceramics and difficult to locate occlusal high spots.